counsel on how to decide when to leave—for your own mental, emotional, and physical well-being. Includes an extensive Survival Guide and Toolkit with practical tips for dealing with difficult people and demanding situations. See a Brief Summary of ROTS from 300+ responses. Have you seriously thought about quitting your job, but you can’t decide whether it is “that bad”? Join the majority of employees. 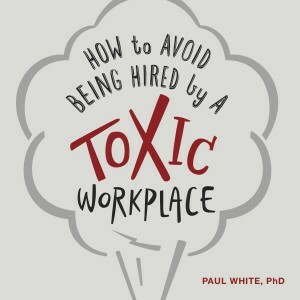 As a psychologist, career coach, and business consultant, Dr. Paul White has seen the challenges of “bad matches” between employees, supervisors and employers from multiple perspectives. 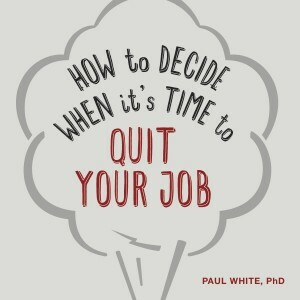 As a result, he has written this short pamphlet to help people be able to think through the issues they need to consider – whether or not they should actually quit (or plan to quit), or stay at their current job. 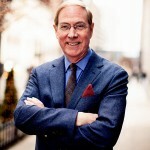 Gary Chapman, PhD, is the author of the bestselling The 5 Love Languages® series, which has sold more than 9 million worldwide and has been translated into 49 languages. Dr. Chapman travels the world presenting seminars on marriage, family, and relationships, and his radio programs air on more than 400 stations. He lives in North Carolina with his wife, Karolyn. build positive work cultures by discovering how to overcome the most common obstacles faced. Additionally, Dr. White is a high-energy, humorous speaker who provides practical daily life tips for improving work-based relationships. In addition to speaking across North America, he has spoken in Europe, Central Asia, the Caribbean, China, and South America. For more information, please contact us at admin@appreciationatwork.com or visit his website, www.drpaulwhite.com. 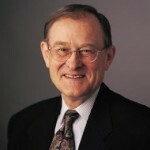 Harold Myra has written more than two dozen fiction and nonfiction books, including The Leadership Secrets of Billy Graham. 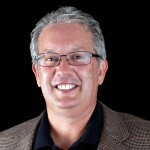 During his thirty-two years as CEO of a magazine publishing company, the organization grew from one magazine to thirteen while establishing a thriving Internet site.